Oushadhi The Pharmaceutical Corporation ( Indian Medicines ) Kerala Ltd A leading world class Ayurveda Industry in the country invites applications for various posts such as Field Marketing Officer, Electrical Operator, Instrumentation Technician etc. Field Marketing Officer/ Electrical Operator / Instrumentation Technician job recruitment in Oushadhi on a temporary basis. The application should reach the given address before 23rd June 2018. You should aware of all the process of Field Marketing Officer/ Electrical Operator / Instrumentation Technician vacancy Details, like Thrissur Oushadhi Recruitment 2018 Eligibility criteria, Selection process, Age limit, Application process, Examination fees last date of application etc which are given below,The latest Thrissur Oushadhi Recruitment 2018 Online Application link attached with this article. 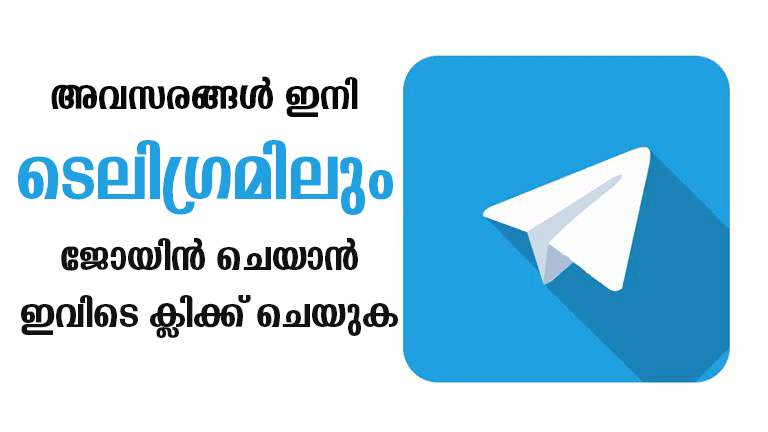 The application should reach the Oushadhi, Kuttanellur, Department: Administration, Mail Id: administration@oushadhi.org. Last date for receiving the application: 23.06.2018.